Fill out the inquiry form below or contact us at (239) 249-5911 ext. 1 — we look forward to hearing from you! Planning your brunch options for Easter weekend? It is a beautiful day at Vanderbilt Farmer's Market come on down and try my eggplant spread and other specials. Try this great #PassoverRecipe by @naturallysavvy. 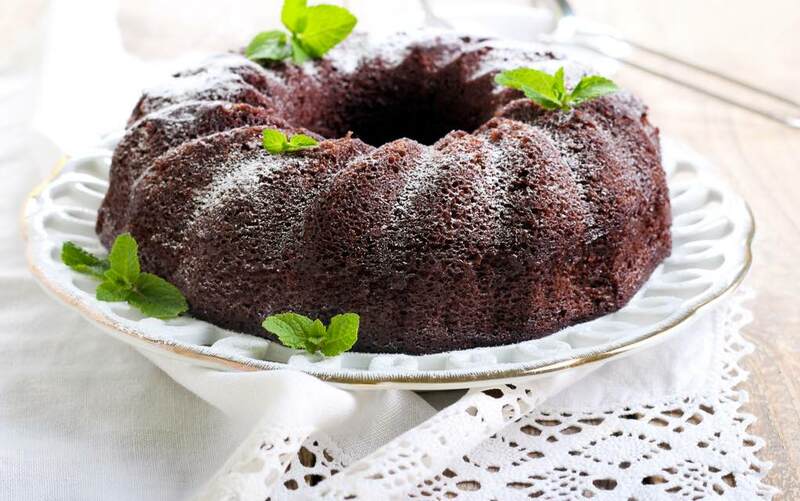 It's a #FlourlessChocolateCake, a #SouffleCake. 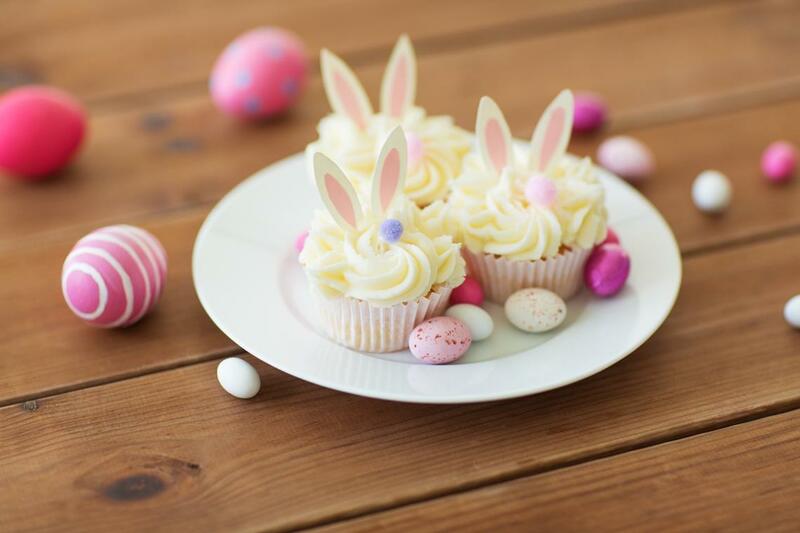 Here's a #healthy #EasterRecipe by @Shoppri, #BunnyCupcakes sweetened with #ManukaHoney! It's a great #Recipe to make with the kids! Check the other bunny cupcakes under that hashtag. What creativity!